MORE THAN 20,000 SATISFIED CUSTOMERS AND GROWING. DELIVERING RESULTS WITH SERVICE TO KITCHEN, HEALTHCARE AND LODGING FACILITIES. 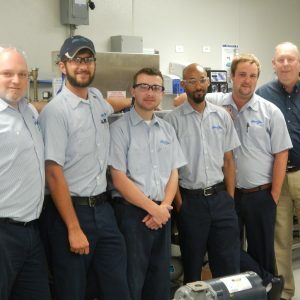 Since 1947 Auto-Chlor Services has provided dishwashing service along the Gulf Coast. 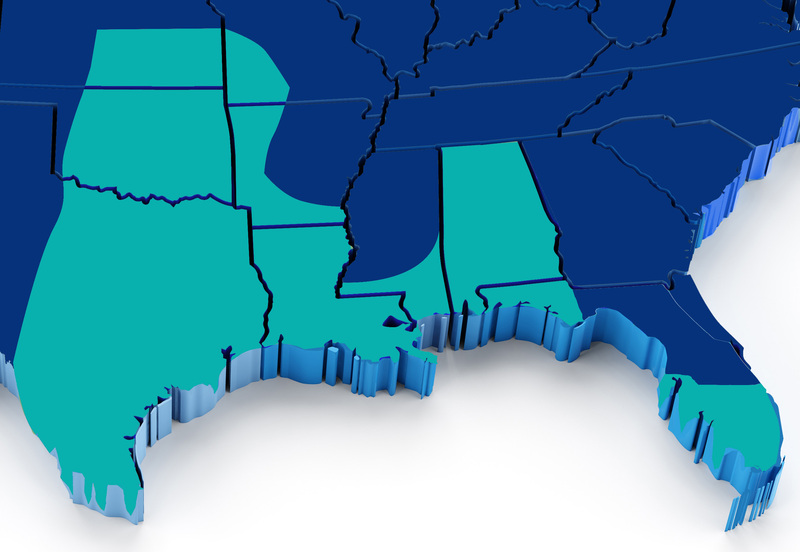 We operate 32 Auto-Chlor branches in eleven states, delivering cleaning solutions and reliable service throughout the South. 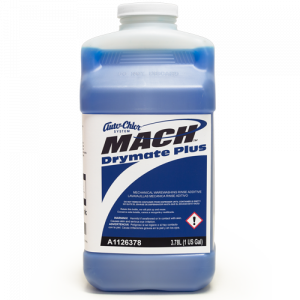 Don't trust your food safety to just any drying agent. All of the Auto-Chlor System drying agents meet the EPA Safer Choice standards, safe for people and safe for the environment. A position at Auto-Chlor Services is more than just a job, it's an opportunity to build your career for life. We are committed to helping develop your potential within the organization. As an Auto-Chlor customer, you deal with one company only. 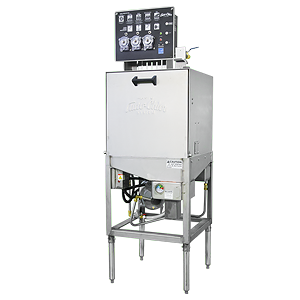 We design, formulate, and manufacture Auto-Chlor dishmachines and products ourselves. 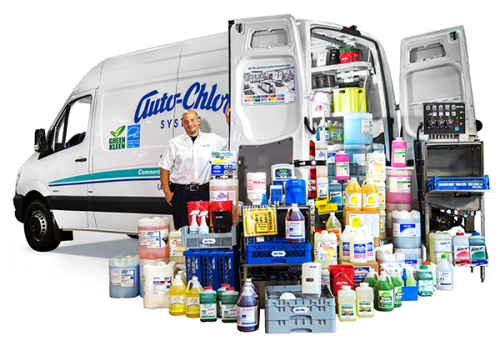 We sell and service our products through Auto-Chlor's national network of branches. That means as Auto-Chlor Services we service and deliver in cities throughout the south on our own fleet of fully-stocked trucks which contain not only products, but also a complete inventory of all needed tools and parts. So there is never a third party for you to deal with, and no one stands between you and Auto-Chlor Services. And, if you ever have a problem we are there for you. When our truck arrives at your door we have every thing needed to get you operational fast. That's our service commitment to every customer! 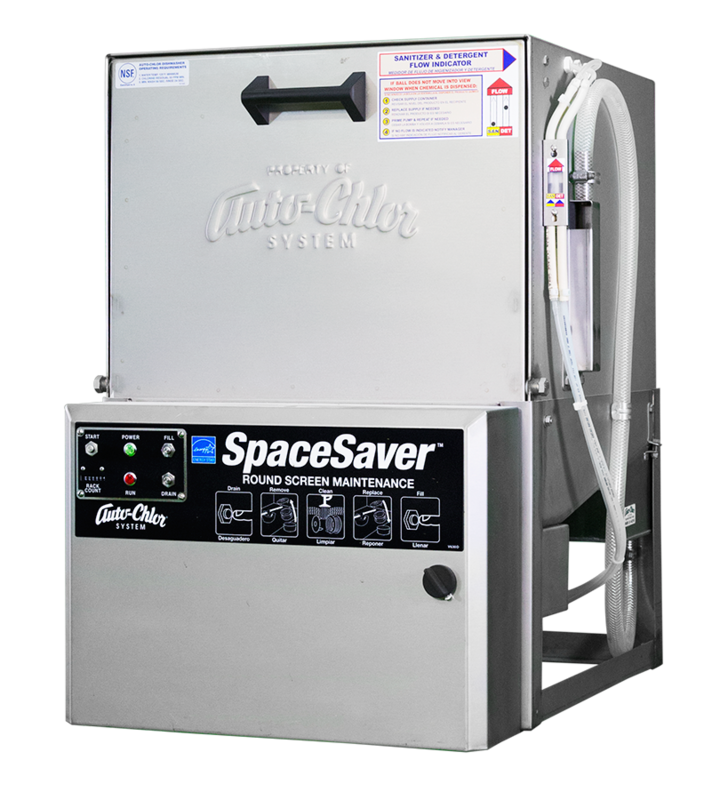 Auto-Chlor Services is an authorized Auto-Chlor System dealer, providing products, equipment and services for warewashing, laundry and housekeeping applications along the gulf coast and throughout the Southeastern states. We operate 32 sales and service locations in eleven states. In 2017 we celebrate seventy years of service to the hospitality industry. 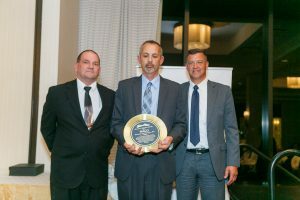 Our New Orleans roots and strong relationships with the Louisiana foodservice and hospitality industry has helped define our service culture. Our vast experience in cleaning and sanitization products, equipment and supplies for Food & Beverage, Hotel/Motel, Health Care and other institutional markets is second to no one. We work closely with customers to develop tailor-made lease and service programs for dishwashing, laundry and housekeeping applications. Whether a restaurant, hotel, motel, hospital, nursing home, school, university, prison, or food processing plant, we can design and tailor an equipment lease and chemical program to meet your cleaning and sanitization needs. No other organization in the Institutional & Industrial and Hospitality & Health Care marketplace can bundle these services together as effectively as Auto-Chlor Services.